Accelo has developed a feature-rich and simple to use Professional Services Automation (PSA) platform. For companies whose product is service, Accelo makes it possible to consolidate and collaborate, with complete 360 degree client, project, and financial visibility on any device. 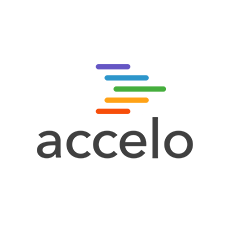 Accelo Retainer is contract administration and ongoing management for longer term client relationships. The platform automates recurring tasks, renewals and billing. Client Portal provides an overview of overall contract usage, and custom retainers can be set up with billing cycles, time and materials and terms that fit the project's needs.